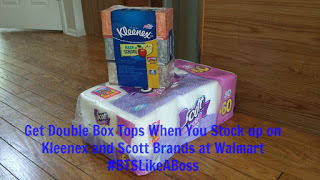 Back to school season is in full swing. Busy moms want nutritious and convenient snacks for their kids’ lunches and after school. I Heart Keenwah a Chicago based healthy snack company, carries delicious snacks that both parents and kids will love. The company was founded by two college friends, Ravi Jolly who is the “foodie” and Sarah Chalos who is a mom of two little ones. With both of their expertise they have created a sweet Quinoa Cluster and the savory Quinoa Puffs that resemble the old school Cheese Puff and come in delicious flavors like Cheddar, Sweet Chili, Herbes de Provence and Sea Salt Truffle. All the snacks are not only gluten-free, dairy free and vegan (the Aged Cheddar Puffs are the only item that is not vegan) but also are only 130 calories per serving and 5 grams of protein per serving and great for both parents and the kids! 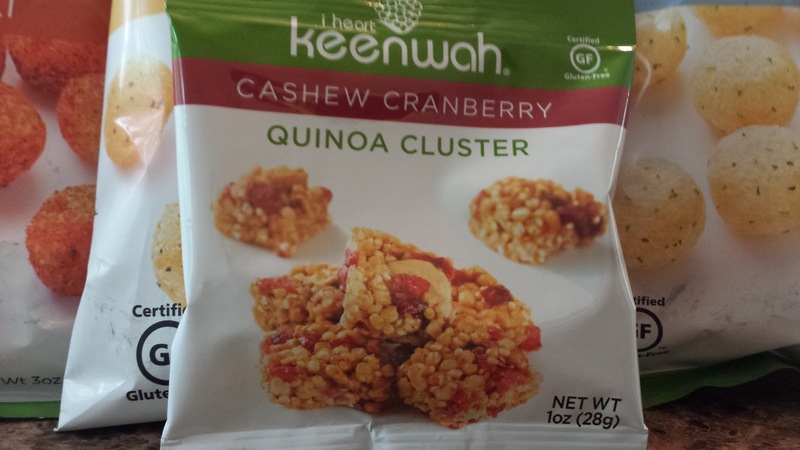 I Heart Keenwah snacks are made with all natural quinoa (pronounced keen-wah). This superfood dates back to ancient times and packs a protein punch. The protein content per 100 calories is higher than brown rice, potatoes, barley and millet. Quinoa is a healthy grain that people with celiac disease or gluten intolerance can enjoy. Quinoa is also a rich source of the B vitamins thiamine, riboflavin, vitamin B6, and folate. I Heart Keenwah Quinoa clusters are crunchy little bite-sized squares of goodness. They use light sweeteners to hold quinoa seeds, puffs, and flakes together with simple nuts and fruits. perfect for an afternoon snack or on the go. The Cashew Cranberry Clusters are a favorite in my home. They have just the right amount of sweetness and crunch. 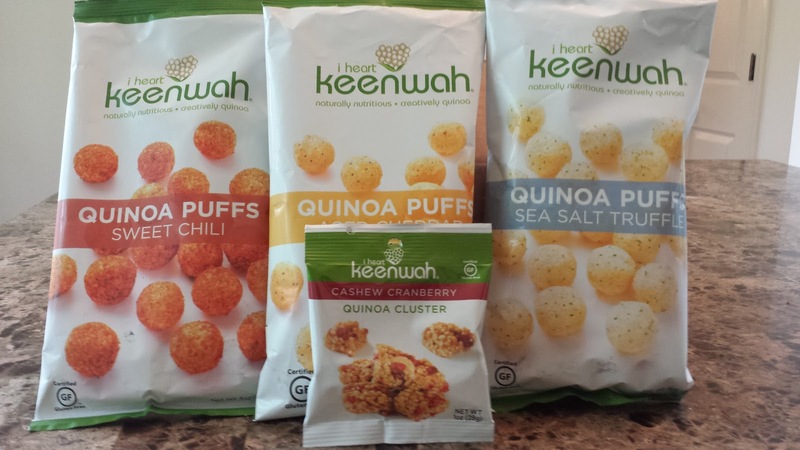 I Heart Keenwah Quinoa Puffs taste just as good as ordinary cheese puffs, but they are healthy. They are made with quinoa and packing 5g of protein, and comes in four refined flavors. the puffs are a great afternoon snack, put in your kid’s lunchbox, or hors d’oeuvre. My kids love the Aged Cheddar Quinoa Puffs. For more information about I Heart Keenwah and where to purchase the snacks visit iheartkeenwah.com. *Disclosure: I received samples of I Heart Keenwah snacks in exchange for this review. All opinions are accurate and 100% mine.